BILLINGS, Mont. (AP) — U.S. wildlife officials plan to lift protections for gray wolves across the Lower 48 states, re-igniting the legal battle over a predator that's running into conflicts with farmers and ranchers as its numbers rebound in some regions. 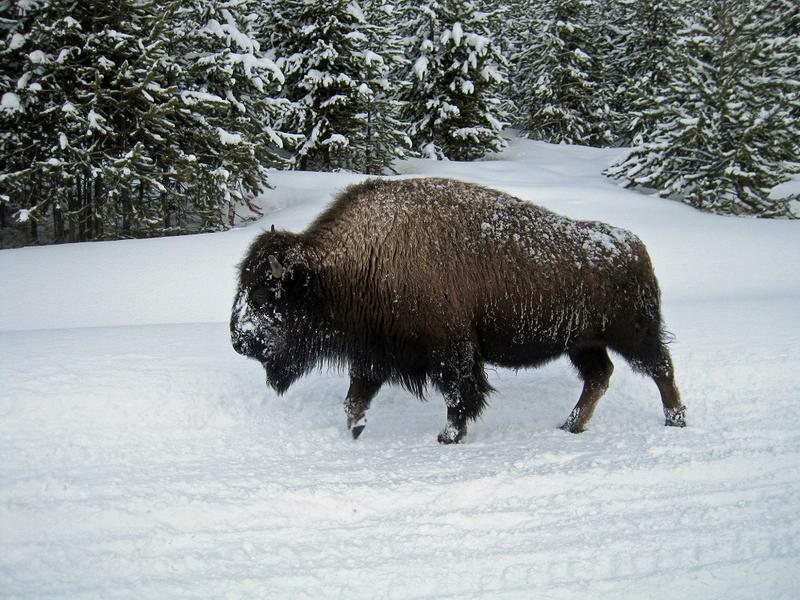 The Fork Peck Indian Reservation in northeast Montana recently received five male bison from Corwin Springs, MT, just outside Yellowstone Park. The bull bison are part of a program through the state and the Animal and Plant Health Inspection Service to help clear bison of brucellosis, which can cause infertility and abortions in livestock, and protect existing populations. A plan that could change how visitors travel along the Going-to-the-Sun Road Corridor is among several projects Glacier National Park announced Monday they’re moving ahead with this year. The plan to reduce issues of overcrowding along the park’s popular throughway has been in the works for years.